Technology in education is evolving at a lightning speed, aiding in making the learning more interactive and engaging also bridging the communication gap between teachers and students which usually occurs during the time of conventional teaching. In the past few years, the various type of technologies has emerged out in the education industry and enthusiastically embraced by multiple institutes in order to enhance student’s skills and improve the institute productivity. Nowadays not only students but also working professional is running towards the online education platforms as it is easy to access the quality education and learning can be done at their own pace. 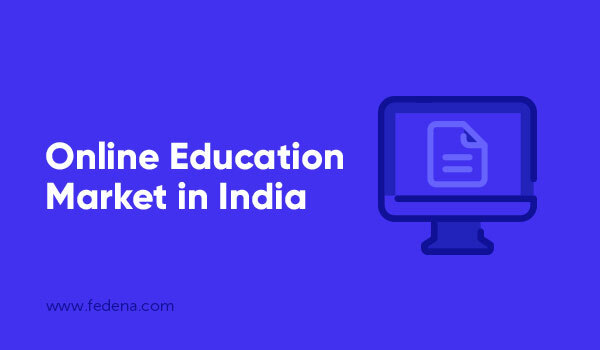 As per the recent research report released by KPMG India and Google, named as Online Education In India by 2021, the market of online education of paid users is expected to grow from 1.6 million to 9.6 million by 2021. 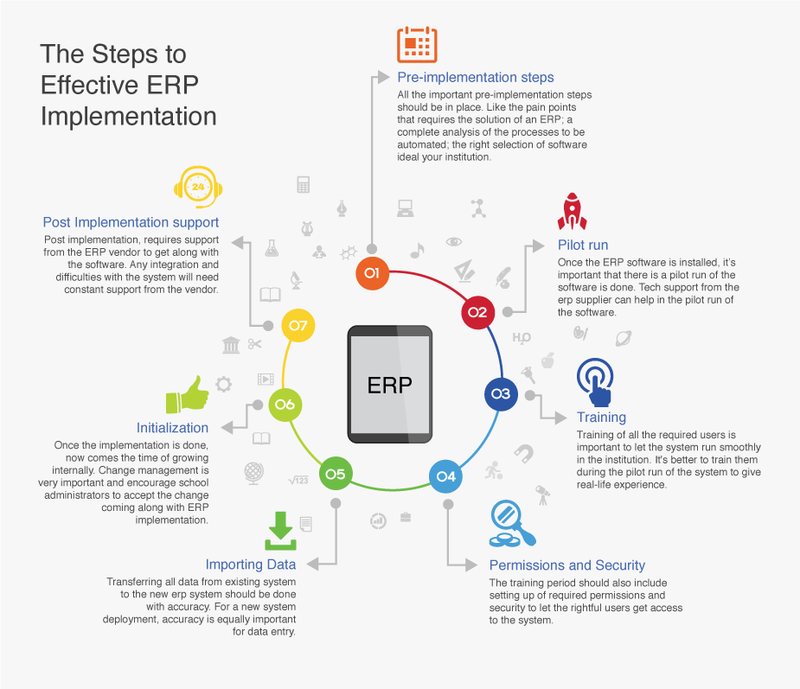 Implementing and utilising ERP systems in an educational institution can be a complex procedure, particularly if the administration is not used-to software for managing daily operations on an institute. 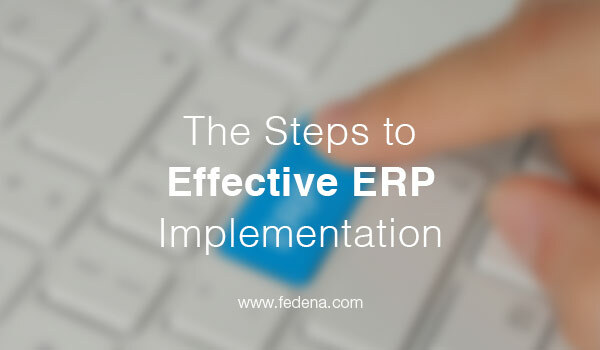 A properly manipulated and structured plan can help an effective ERP implementation and offer greater productivity in the institution. Use of social media in education have introduced new learning activities in classroom. 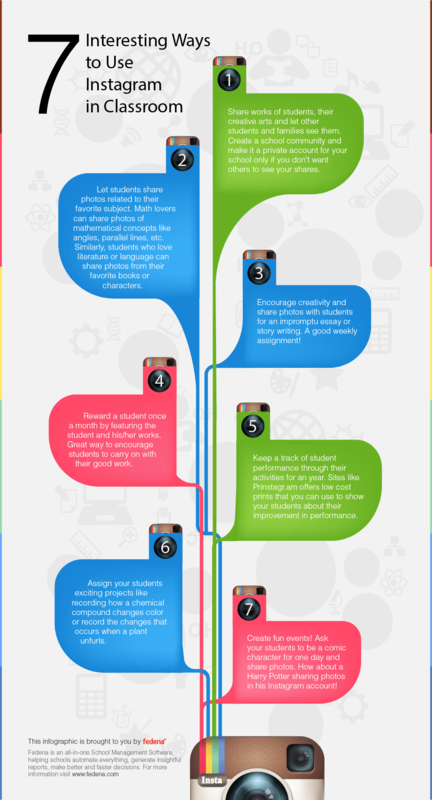 Instagram can be a great tool in the classroom too! 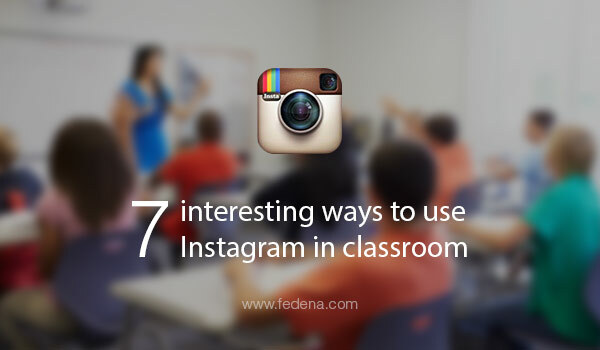 We suggest you 7 ways by which you can implement Instagram effectively in classroom. Teachers & Educators in the present fast-paced, ever evolving world of communication are presented with a plethora of options which might sometimes be overwhelming. 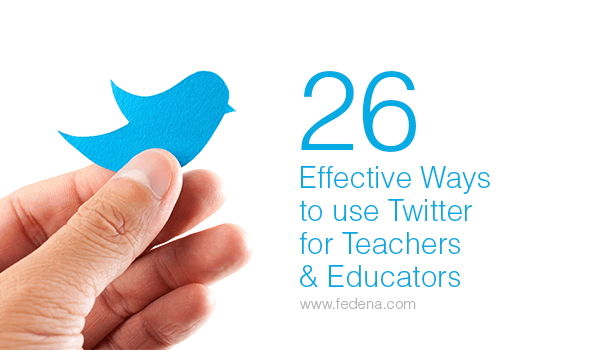 To reduce the efforts of teachers in learning a new form of communication, we give you some of the most effective ways of using the most modern form of communication, Twitter. Before you leave us, here is the one more interesting blog for you: Teachers vs Technology: Can Technology Replace Teachers?